I had the pleasure of keynoting the launch of Open Data Windsor Essex at Hackforge last night. The above map of Tim Hortons locations is by far the most important topic discussed (not really, but it was fun). 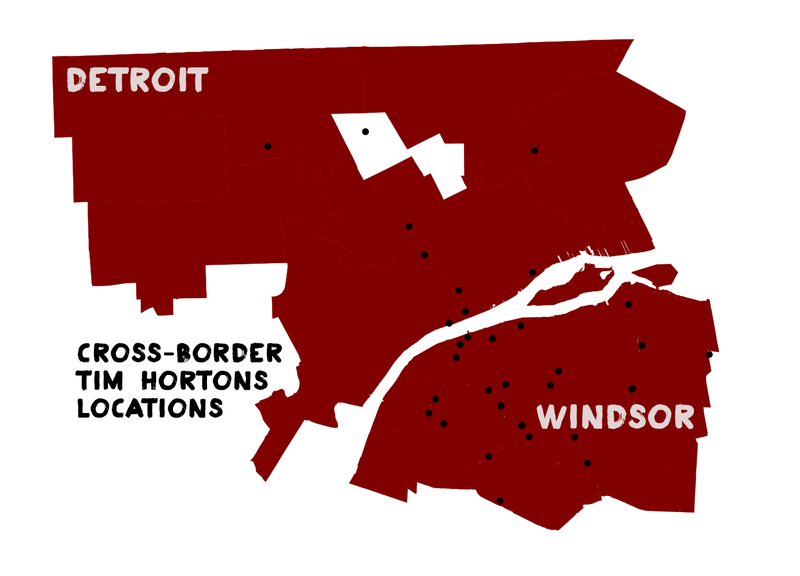 In recent years a handful of new Tim Hortons have opened across Detroit. We still have a ways to go before we can compete with the Tim Hortons saturation of Windsor. 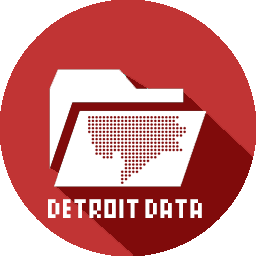 Excited for more cross-border open data collaborations!